The Reconquest is now! The United Colonies of Mankind do battle with the insidious Scourge; take a look! Hawk Wargames has been flooding us with new content all summer – take a look at the latest helpings! Today we ramp up the escalation to 2,500 points, as the PHR and UCM go to war! 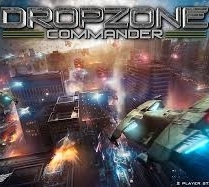 Dropzone News – More Units Inbound! More infantry are headed our way in the Dropzone Universe. Let’s take a look. Following hot on the heels of the PHR/UCM release, we have new Infantry for the Scourge and Shaltari. Let’s take a look! With the addition of new infantry we take to the field once more; join us for a field test of the latest units in Dropzone Commander! The first wave of new infantry have arrived; today we take a look at their strengths and weaknesses. Today we shine some light on the enigmatic PHR. Step up and volunteer for the Sphere! More new releases coming for Dropzone enthusiasts, this time in the form of specialist infantry. Let’s take a look. Today we’ve got another Dropzone Commander battle report, featuring the Shaltari Tribes and the UCM battling it out to a close finish in Intel! 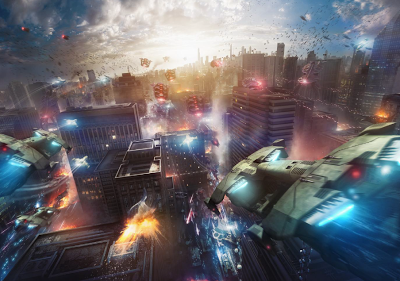 Hawk Wargames is set to expand in a very big way, moving from the dropzone to the orbital fleet! Dropzone Tactics – Thunderbirds, Ho! From zero to hero, here comes the Shaltari Thunderbird! Let’s take a look.